Since I was very young I’ve learned that everybody’s life in this world is temporary. Still, when you see your parents start to age and become dependent on professional care, it becomes very difficult to understand and accept. 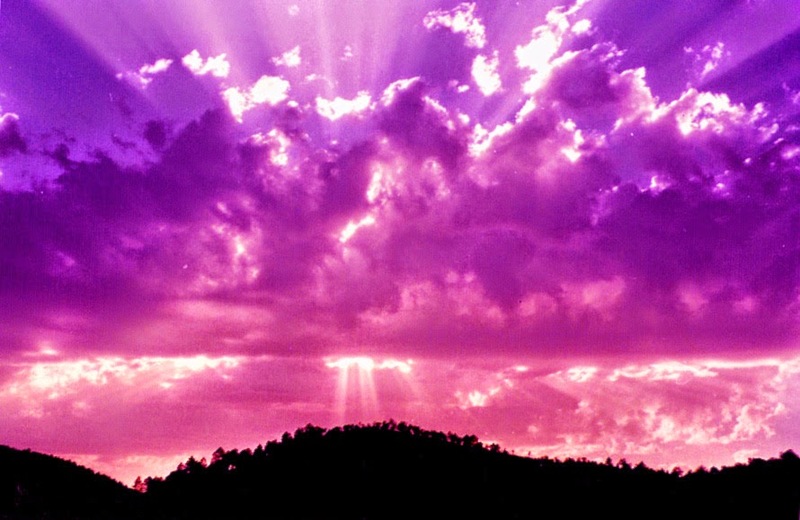 When my father passed away his death was quick and appeared painless. My mother’s sickness stretched on for years starting with the need for home health aides and then a nursing home which sapped all of their savings. It’s strange too; they were always financially conservative and saved a significant amount of their money each year, but never accounted for those end of life health care costs. While I was devastated by her passing, I was also overwhelmed by the preparations and cost of the funeral and memorial site. She requested in her will to be buried, but had eaten into her savings before that point, and if I wanted to honor her wishes I would have to pay a significant portion out of my pocket. I am the spitting image of my father in some ways, but conserved none of his conservatism towards money and, with my own family, had no excess money to pay for these funeral and burial costs on my own. I approached a couple of relatives for loans and received some assistance, but not nearly enough. It was also uncomfortable approaching family members and asking for help. 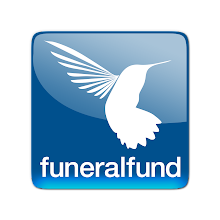 In the end, I found the Funeral Fund (funeralfund.com) which allowed me to use crowdfunding to cover funeral costs by creating a campaign for my mother which lasted for two weeks, was connected to through Facebook and my Linkedin profile, and allowed me to generate the funds needed to help with these expenses. While I ultimately could have taken a bank loan out to cover the funeral and burial costs, what gave me a little slice of heaven here was seeing the outpouring and love for my mother and for me. I will never forget how comforting it was to see how much our family members and circle of friends felt about honoring her memory with a proper burial.